Following a successful contract servicing small Cadet Boats for the MOD, Landau UK has acquired a variety of trailers and is now able to offer small boat users a movement service for boats up to 3.5 tonnes. 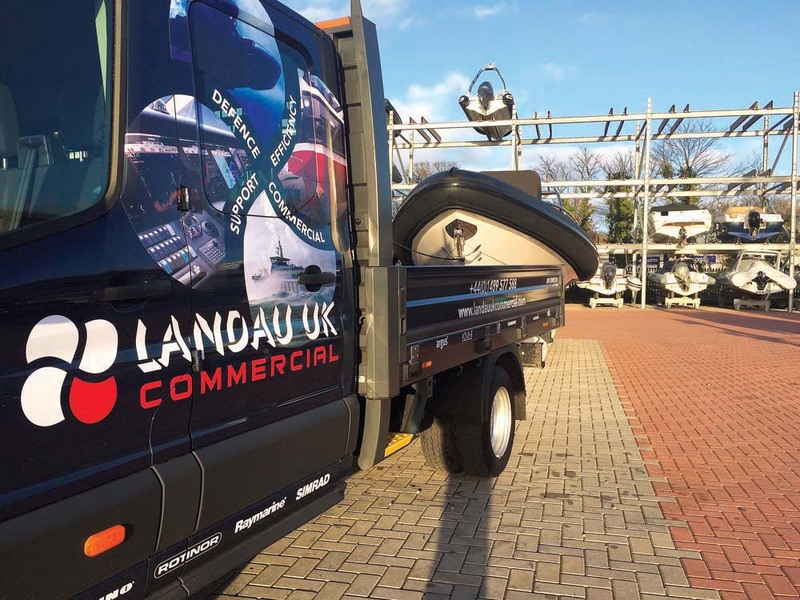 Landau UK have trailers to suit all types and sizes of boats – from displacement to planning and a smaller flat bed for smaller tenders. The service comes fully insured with trained drivers and new modern legally compliant vehicles and trailers. 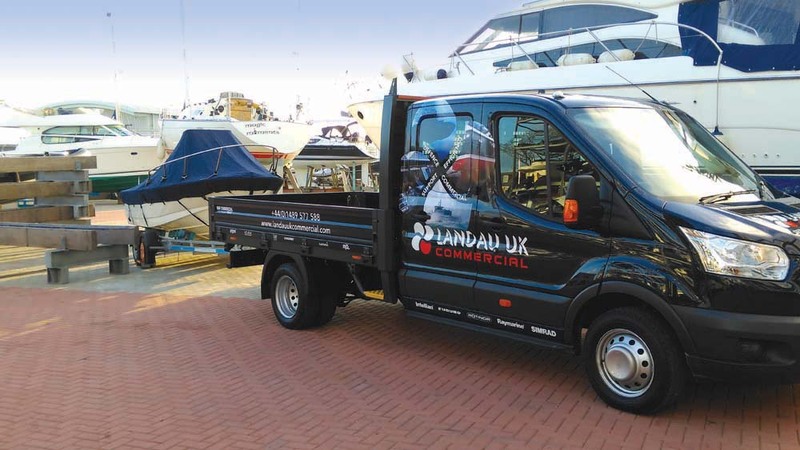 If you have a small boat to be collected or moved Landau UK can offer an incredibly competitive price and often has availability on return loads! To find out more and discuss any requirements you may have, come along and have a chat with the Landau UK team at the Southsea Fishing Show on Saturday 30th April.